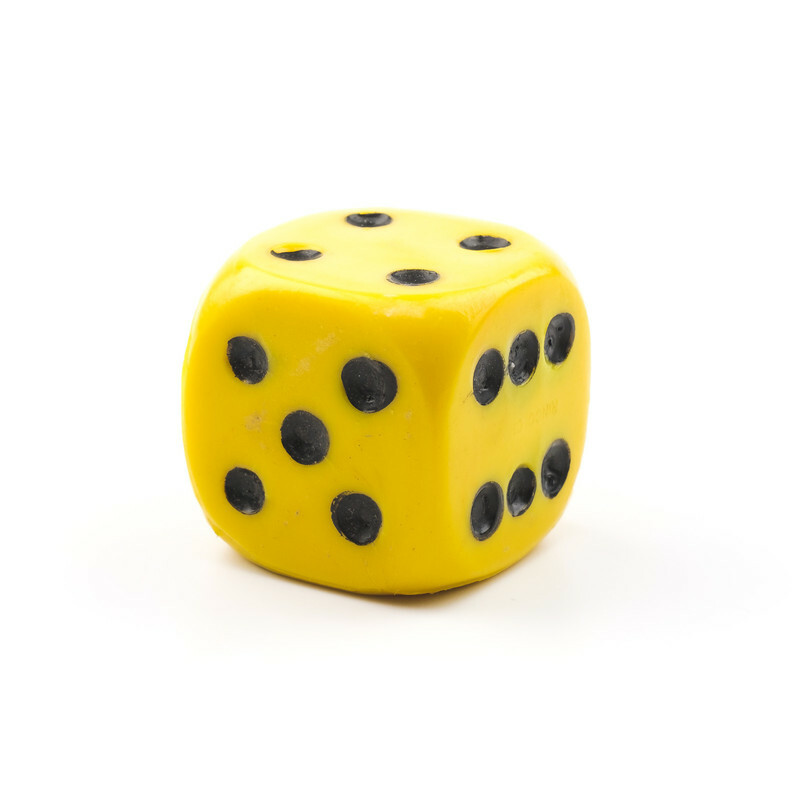 These Jumbo Acrylic 1.5 inch Solid Dice are available in red, yellow, or green colors. They are great novelty items and are good for rolling dice where high visibility is desired. 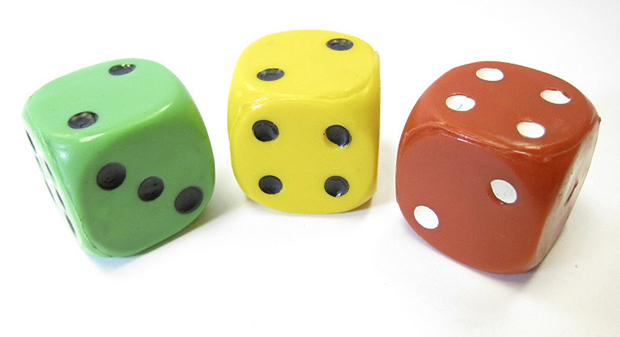 The yellow and green dice have black pips and the red dice have white pips. These dice are sold individually.